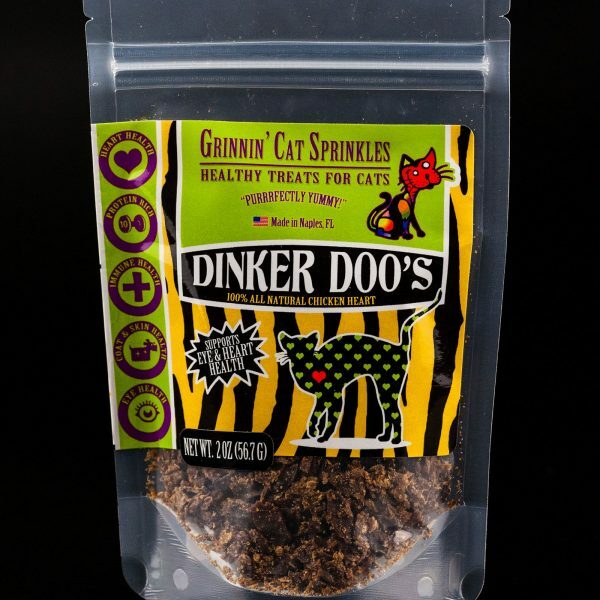 Dinker Doo’s will bring your cat running with just a shake of the container! Try these awesome cat treats, even the pickiest cat will find them “purrfectly yummy”! 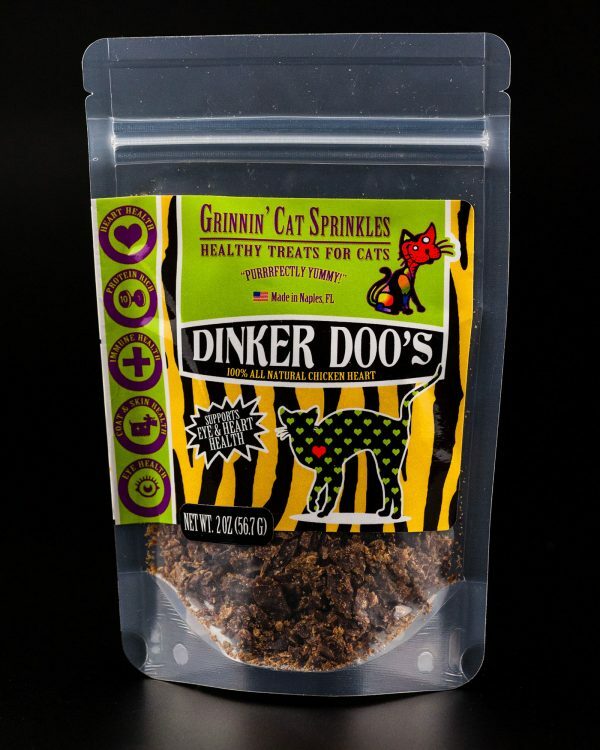 Your cat will go bonkers over Dinker Doo’s! These are 100% chicken hearts. Cats require taurine in their diet for optimum health and chicken hearts are a great source of this essential amino acid. 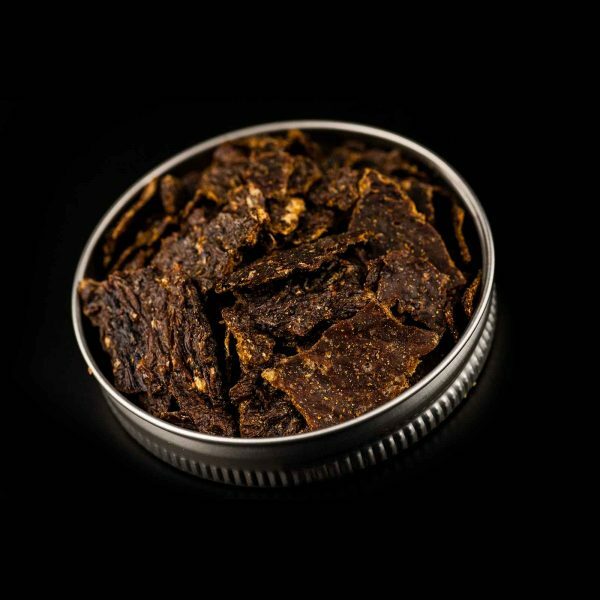 They are partially ground combined with small pieces to be easily sprinkled on wet or dry food. The lid can also be opened and smaller pieces can be fed as a treat. Shake, shake, shake here comes the herd! 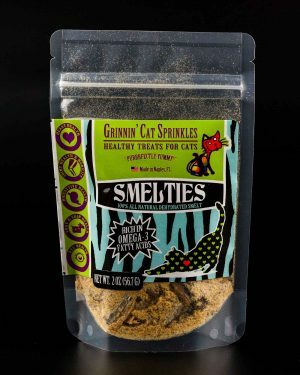 Smelties Cat Treats are a yummy crunchy Omega3 rich fish that’s sure to please even the most finicky kitty cat! Your cat’s ears will perk up each time they hear you shake the container! 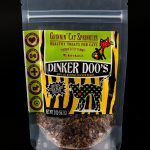 Cats LOVE fish and these little tasty treats are favorite at Smilin’ Dog Bakery’s house with our two cats! They are partially ground combined with small pieces to be easily sprinkled on wet or dry food. The lid can also be opened and smaller pieces can be fed as a treat. Shake the container and see who comes running! MEOW! 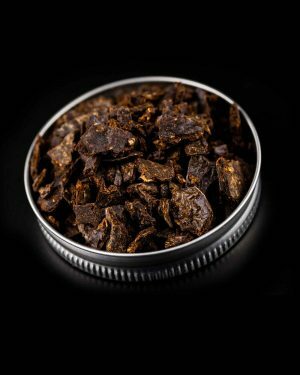 A delicious cat fragrant cat treat that most felines love! 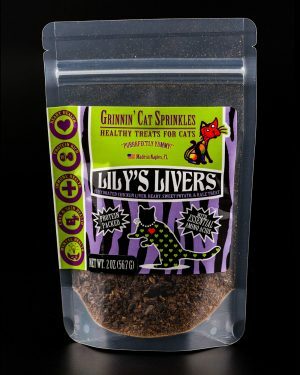 Our cats love them as a snack or sprinkled on their raw food as a tasty addition! 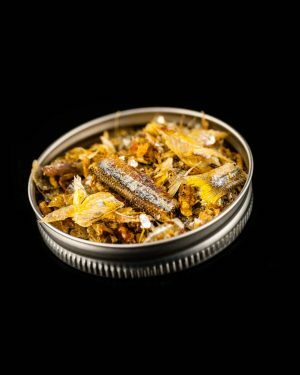 Your cats will love this crunchy chicken liver/ chicken heart recipe and find them simply irresistible. They are partially ground combined with small pieces to be easily sprinkled on wet or dry food. The lid can also be opened and smaller pieces can be fed as a treat. Shake the container and see who comes running! Ingredients: USDA fresh chicken livers, fresh chicken hearts, fresh sweet potatoes, fresh kale, organic kelp powder, organic alfalfa powder. 100% all-natural grain free.